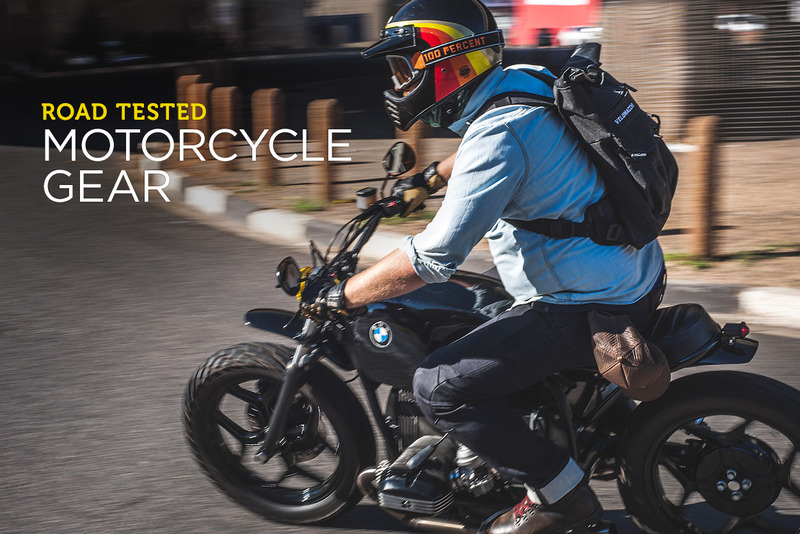 Today we’ve got an exciting moto gear giveaway for Bike EXIF readers. 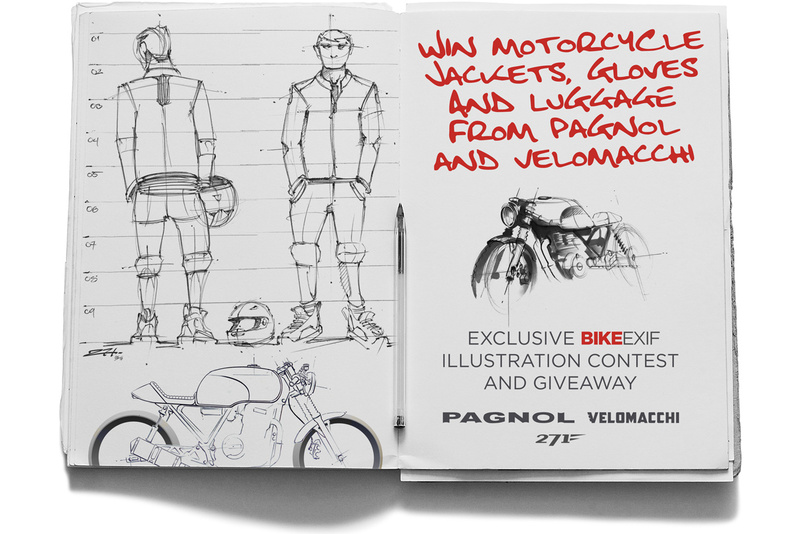 And if you’re handy with pen and ink or a stylus, you could win an even bigger prize. 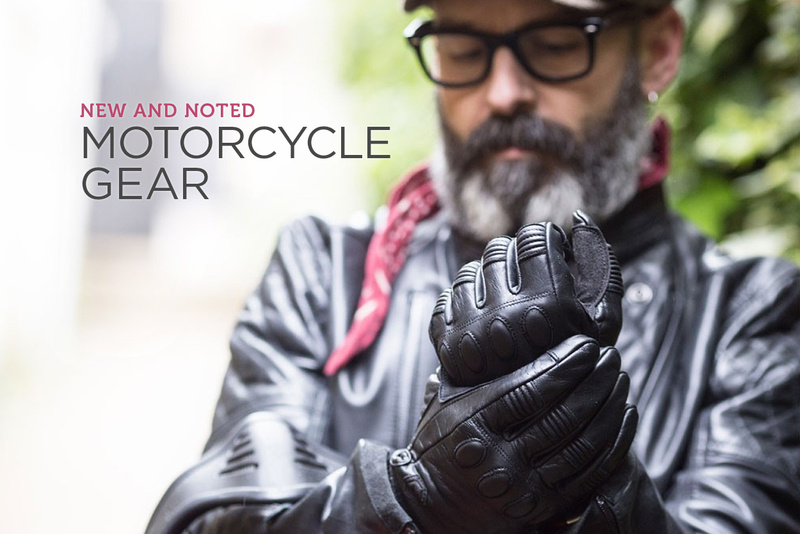 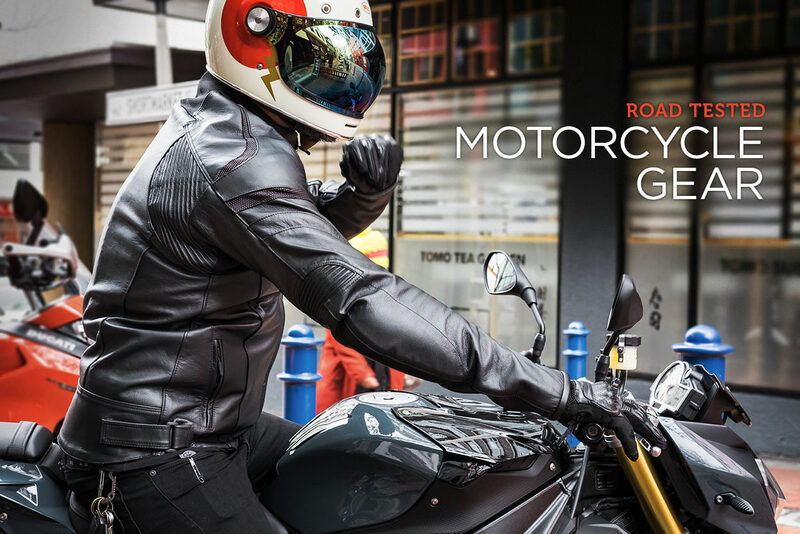 The prizes include jackets, gloves and luggage from two of our favorite high-end brands: Pagnol and Velomacchi.